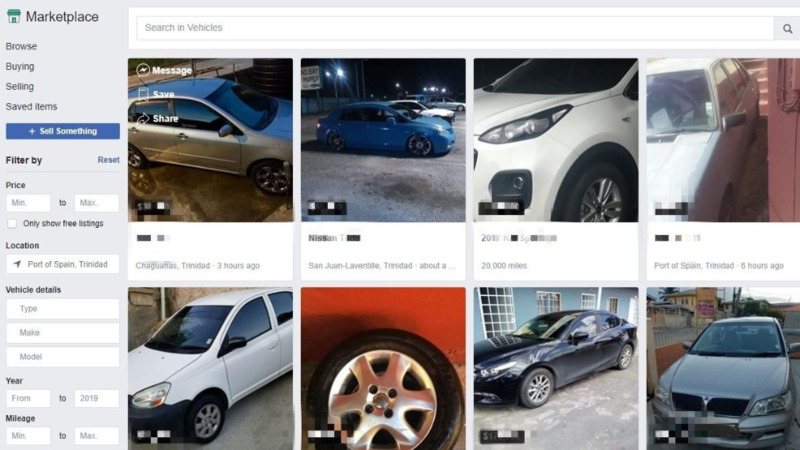 Photo: A screenshot of the Marketplace tab on Facebook, where sellers list vehicles for sale. 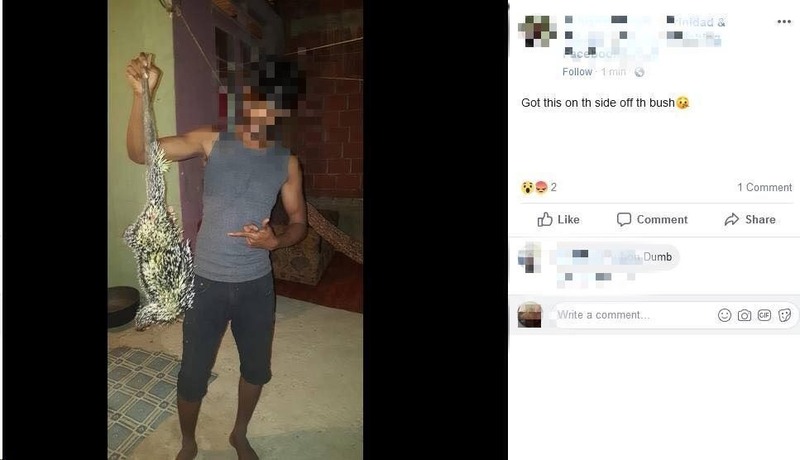 The Trinidad and Tobago Police Service (TTPS) is advising buyers to be cautious when buying items advertised for sale online. Police are once again reminding members of the public to be wary when responding to Facebook advertisements on items for sale. This warning comes after a 31-year-old man was robbed at gunpoint of $5,000 in cash. 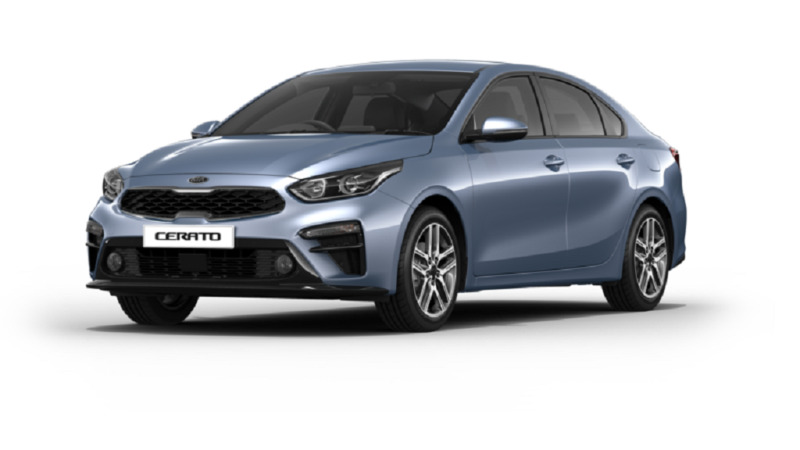 The victim reportedly made his way to Independence Square, Port of Spain, where he was to meet a man who advertised a Nissan Bluebird for sale. A down payment of $5,000 was asked. When the victim arrived in the location the two were supposed to meet at 4.30 pm on Monday, he was greeted by the false seller, as well as an armed assailant. The victim was relieved of his cash, as well as his driver’s permit, passport, and sneakers, valued at $300. The police were notified and a description of the two suspects was given. The first man – who went by the online name of Jamal Bass – was of mixed descent medium built, about 5’9’, of light complexion, with a bald head and moustache, who appeared to be in his late thirties. He was wearing a blue and white long sleeve jersey and a pair of blue jeans and black sneakers. The second suspect was a man of African descent, dark skin in complexion, with a scar on his forehead, and appeared to be in his late thirties. They were both driving a silver Nissan B14 at the time of the robbery. If anyone has information which can lead to the arrests of these individuals, they are asked to contact the police immediately or they can give the information anonymously through 555 or 800-TIPS.